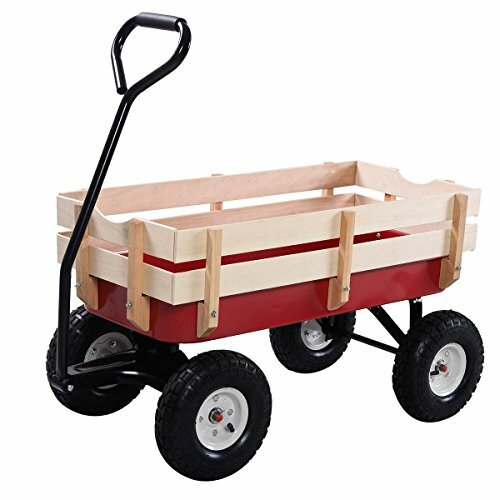 This Is Our Bigfoot Panel Wagon Which Has An All-Steel Construction, Rugged Air Tires And Wooden Stake Sides. 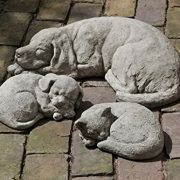 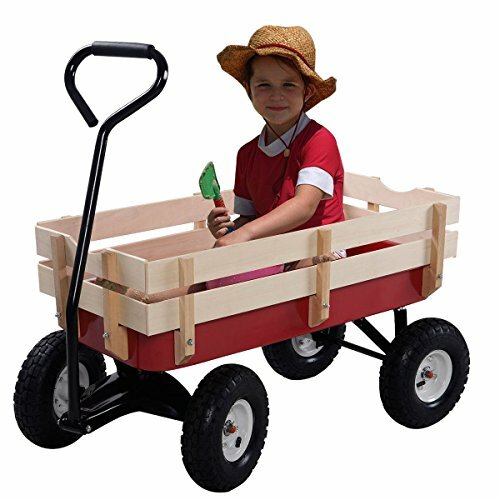 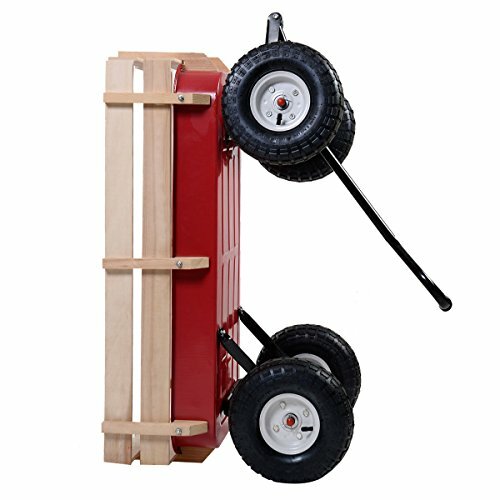 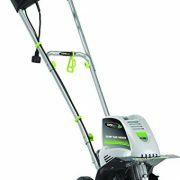 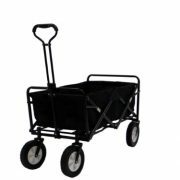 It Is Great For Your Kids Or Grandkids To Play With And Can Also Haul Gardening Tools Or Supplies In The Yard! 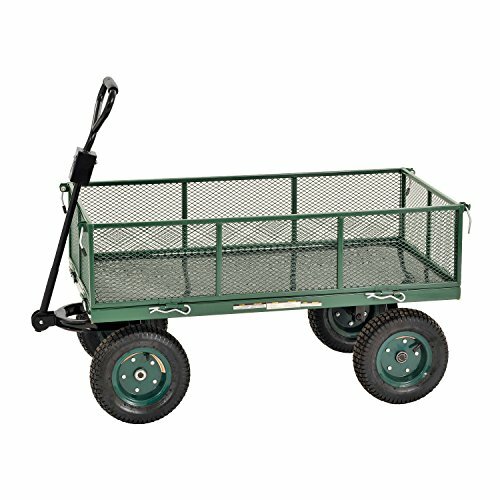 If You Need A Wagon That Can Handle Up To 330 Lbs,Don’t Hesitate To Buy It.